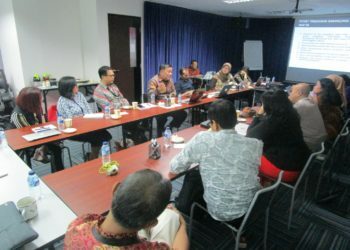 Registered as a organization in 2001 in compliance with the Law on Foundations of the Republic of Indonesia, Indonesia Business Links (IBL) promotes good corporate citizenship and partnership for development. 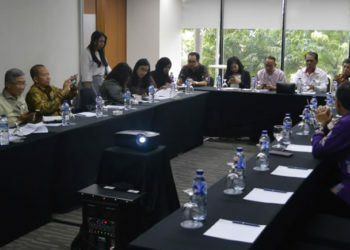 We are committed to providing information and a better understanding of CSR amongst companies and other stakeholders in Indonesia. 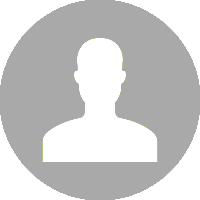 A collection of our research in various issues for your references. 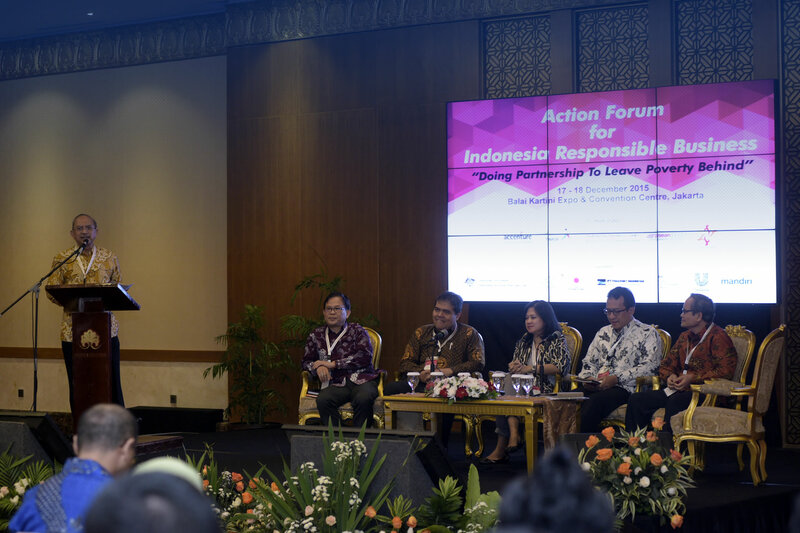 Be the part of our action to establish a good and responsible business in Indonesia. 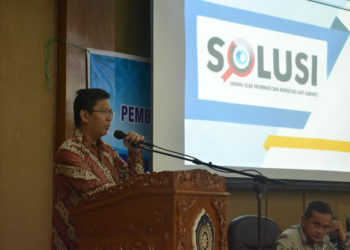 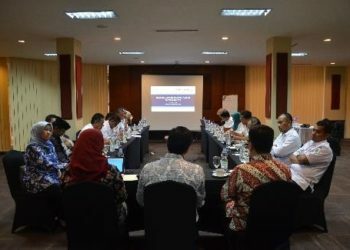 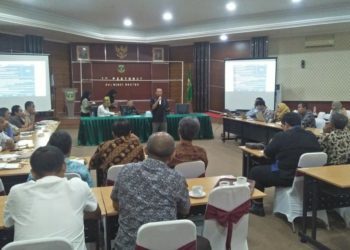 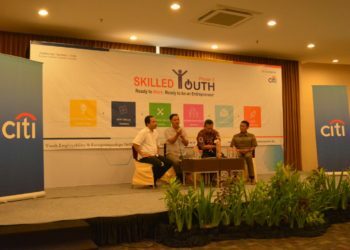 Indonesia Business Links (IBL) organized a socialization and entrepreneurship discussion event in Bekasi, on February 14, 2019, as a part of Skilled Youth 3rd phase Entrepreneurship Program. 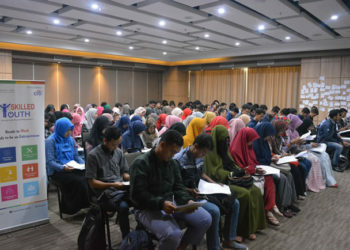 By using the theme of “Keep Calm and be an Entrepreneur”, this event invited entrepreneurs as speakers to share their experiences and knowledge in entrepreneurship to the participants.